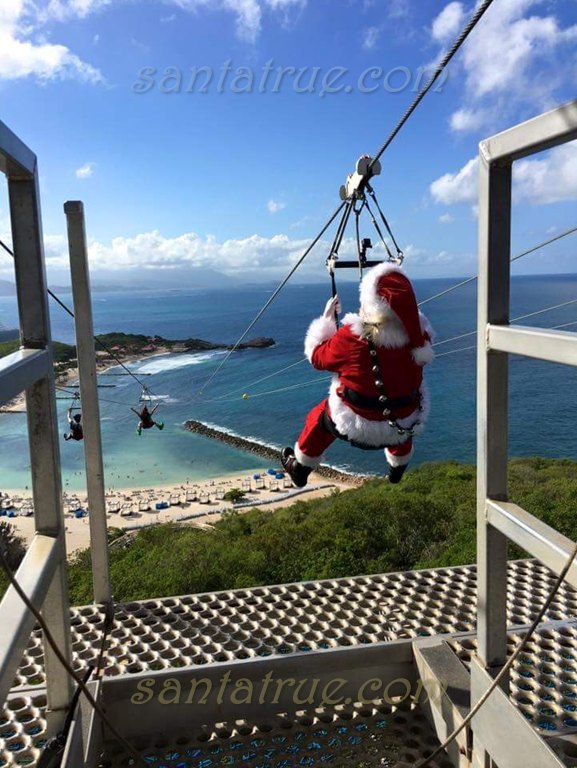 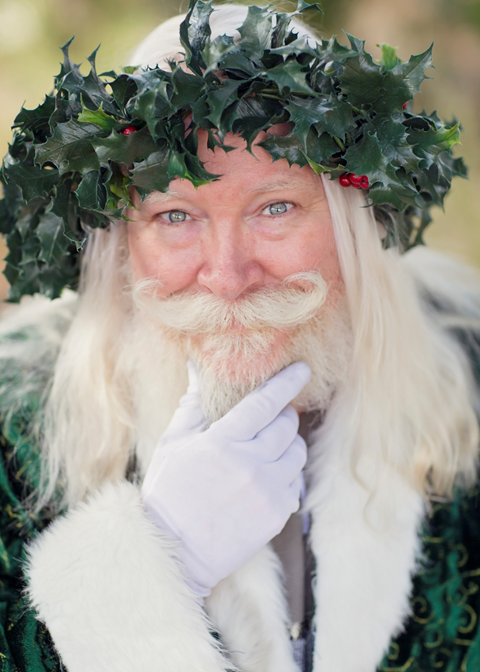 Santa True is someone who makes holiday events fun and magical. 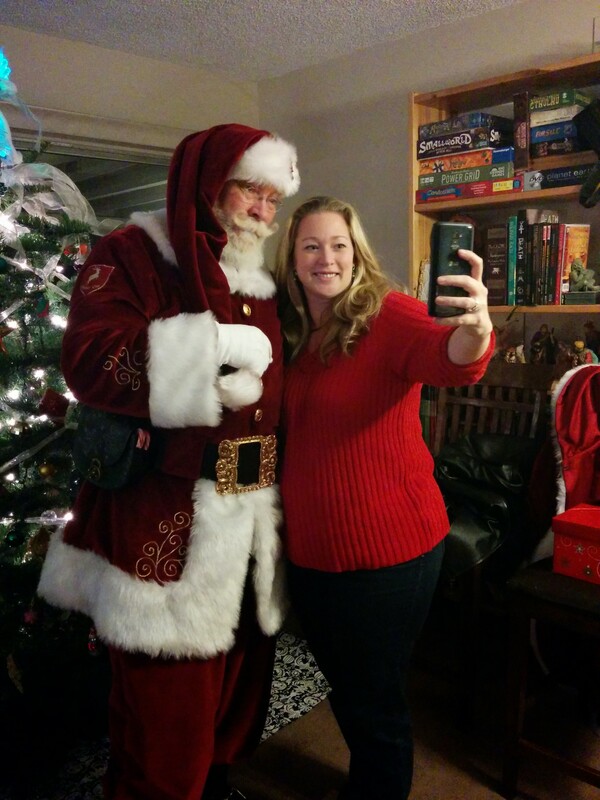 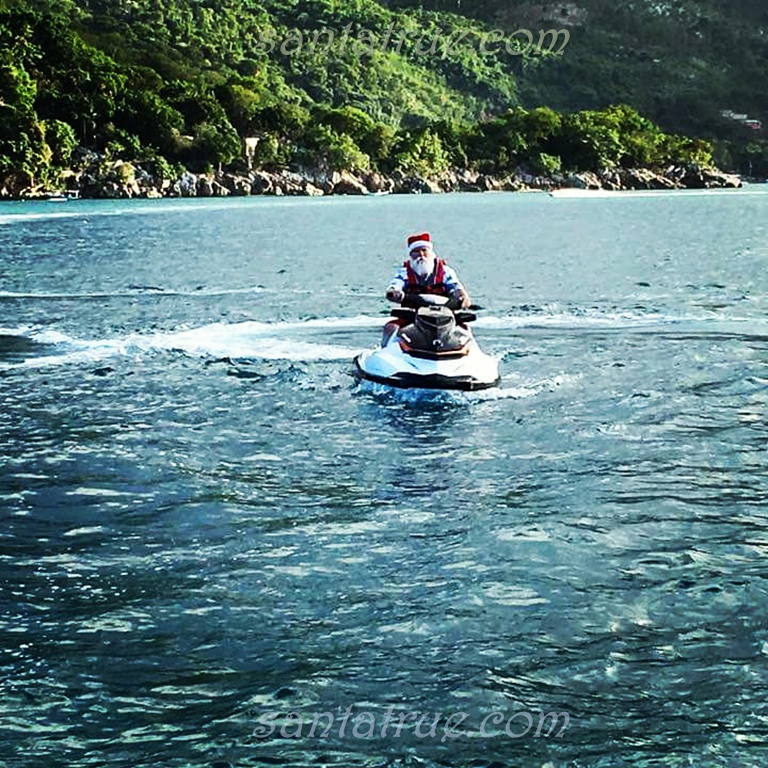 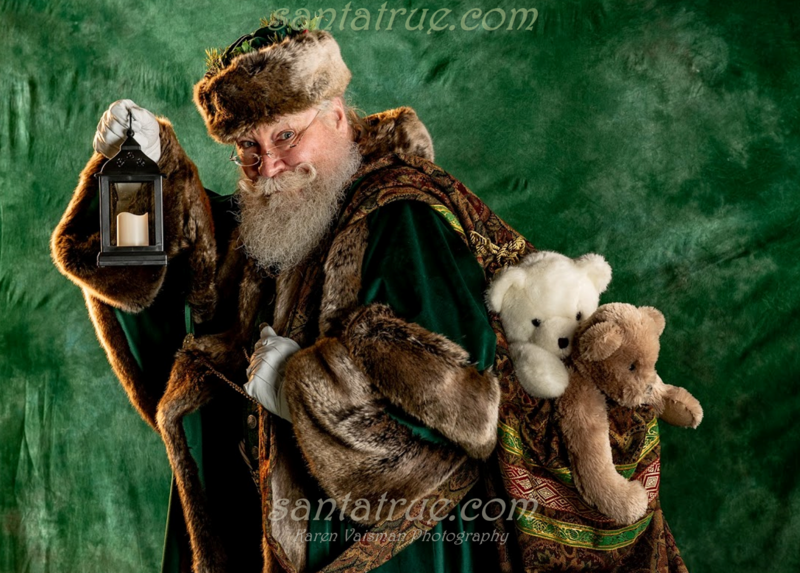 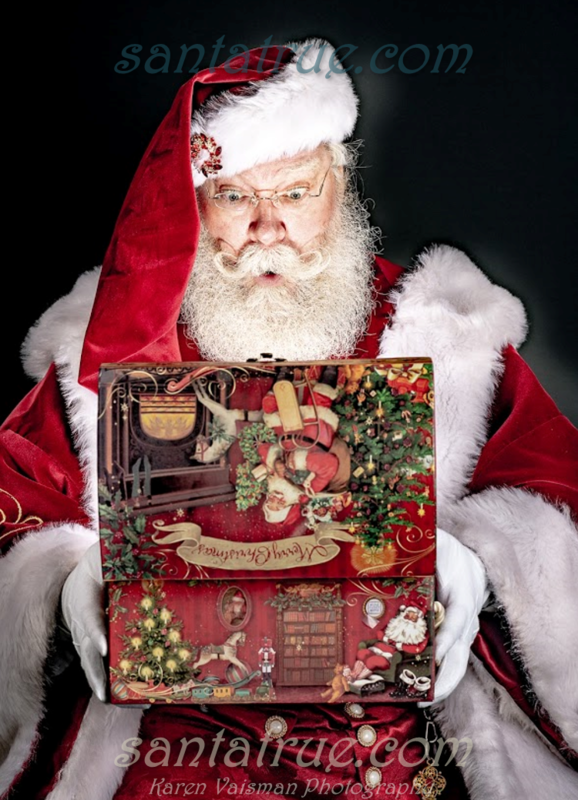 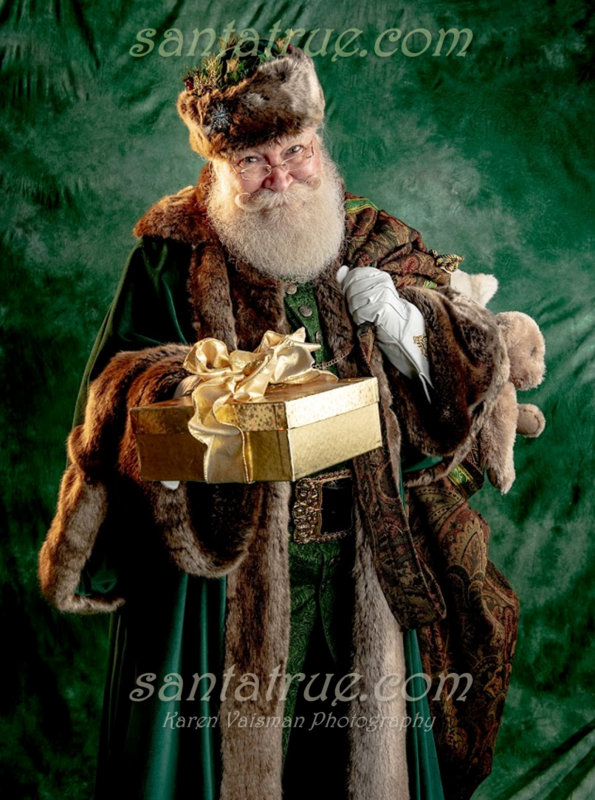 Santa True has more than 25 years of professional storytelling experience. 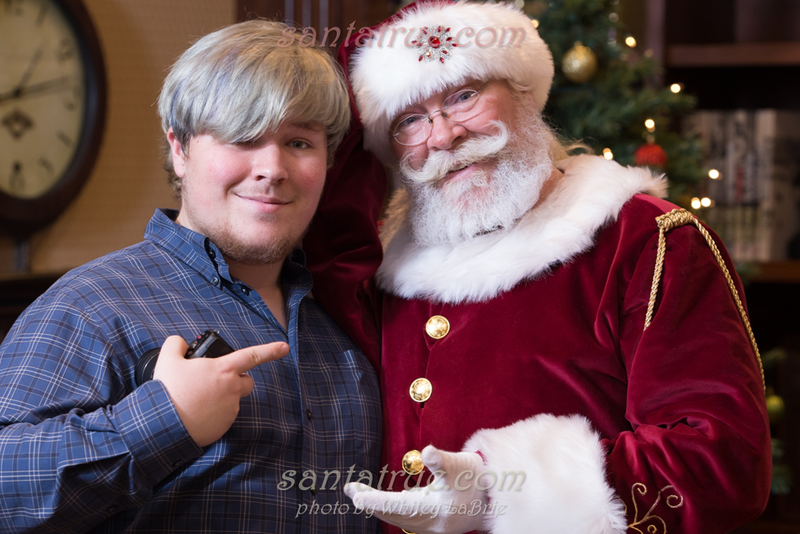 And he loves making folks smile with his singing, storytelling, and truly interactive style. 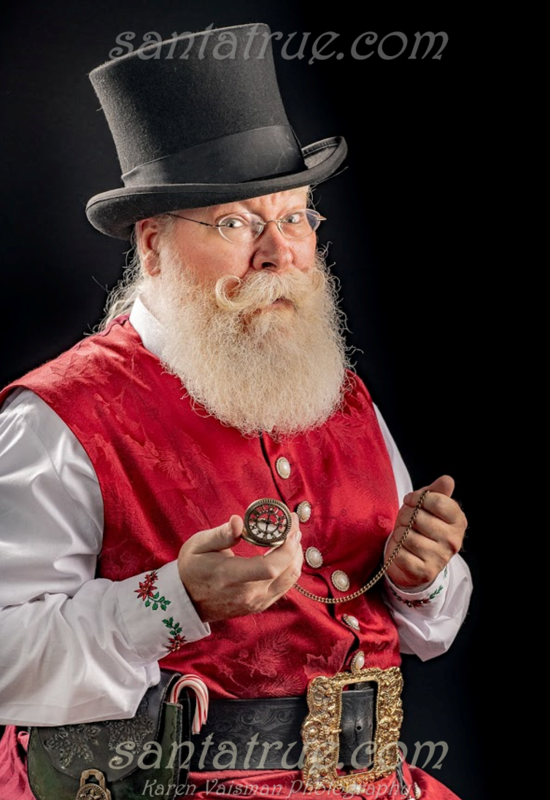 If you are looking for a quality professional Santa, well-versed in the lore of Christmas, you should contact him today! 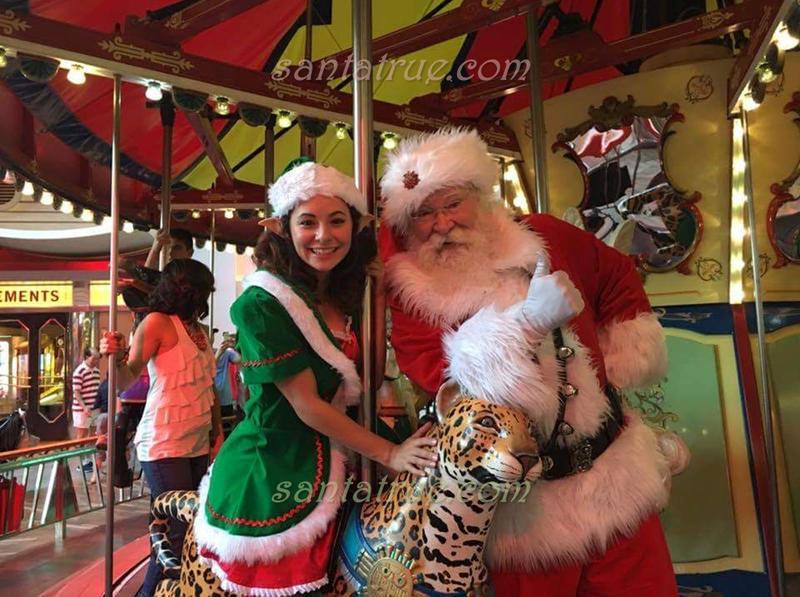 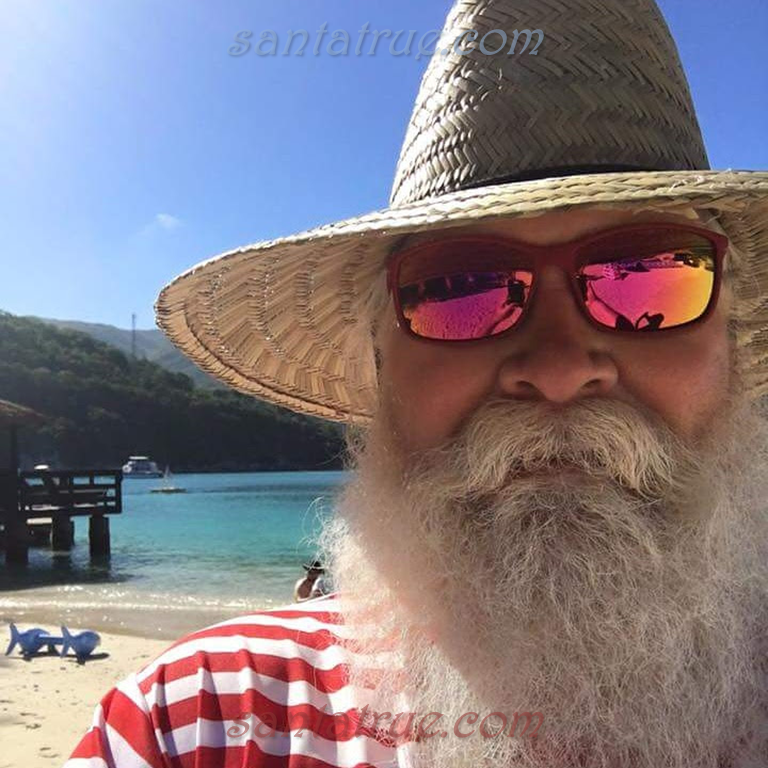 Santa True is available for corporate events, commercials, home visits, parades, photo events, web/video/TV/radio, and all sorts of creative events. 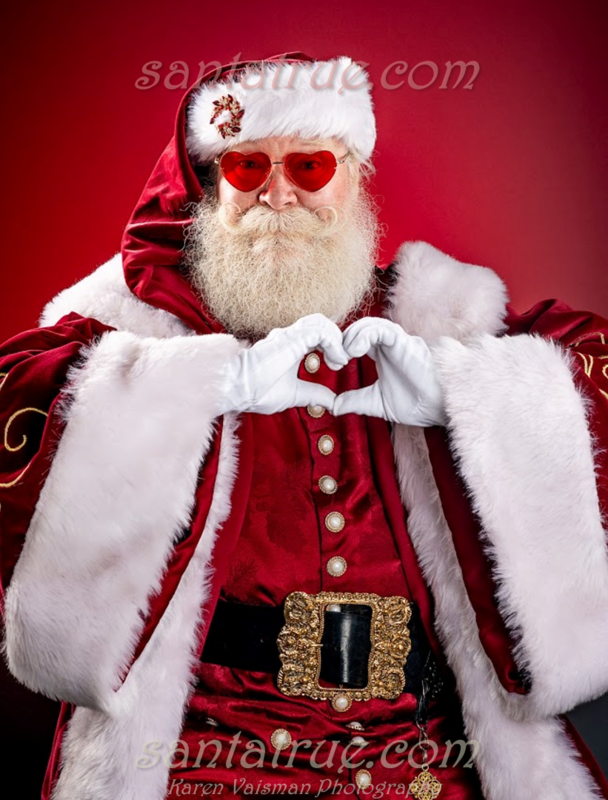 He also does some charity fundraising events each year for worthy causes. 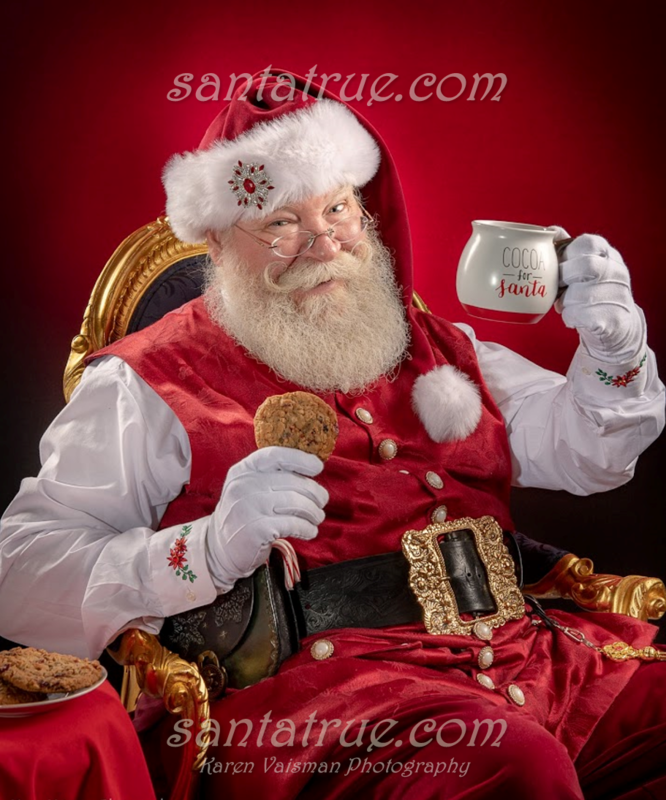 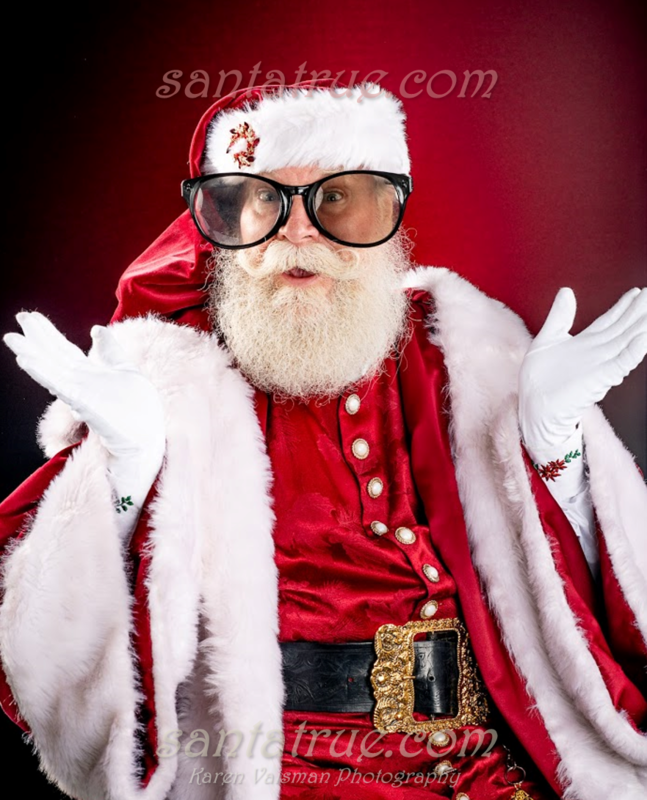 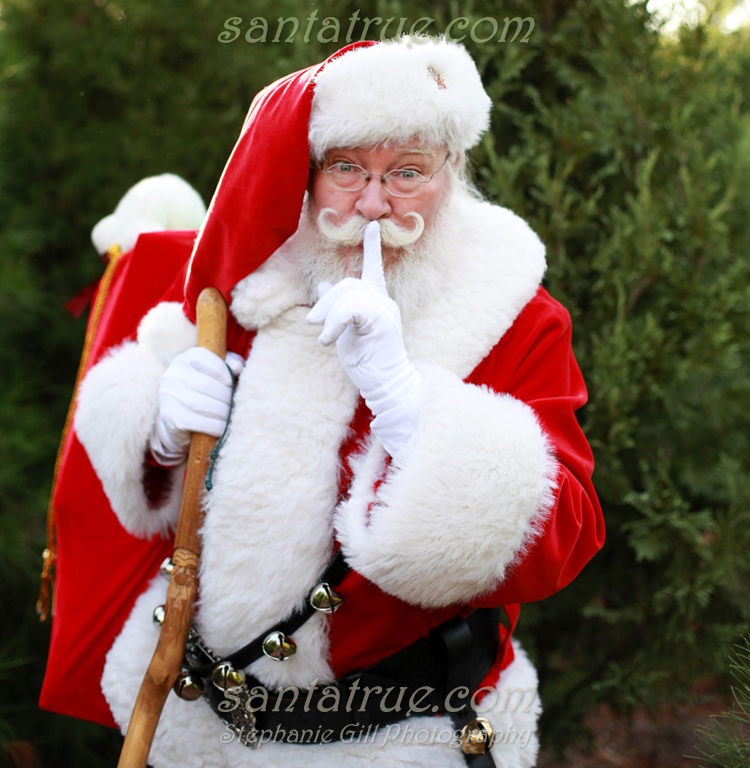 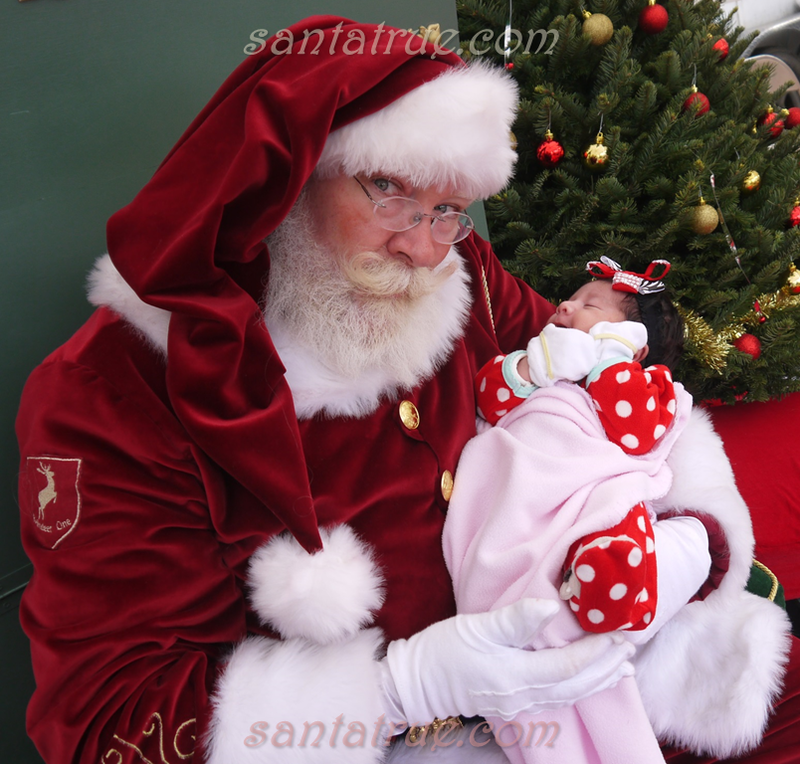 Santa True is a real-bearded Santa, professional Santa with a background check and insurance. 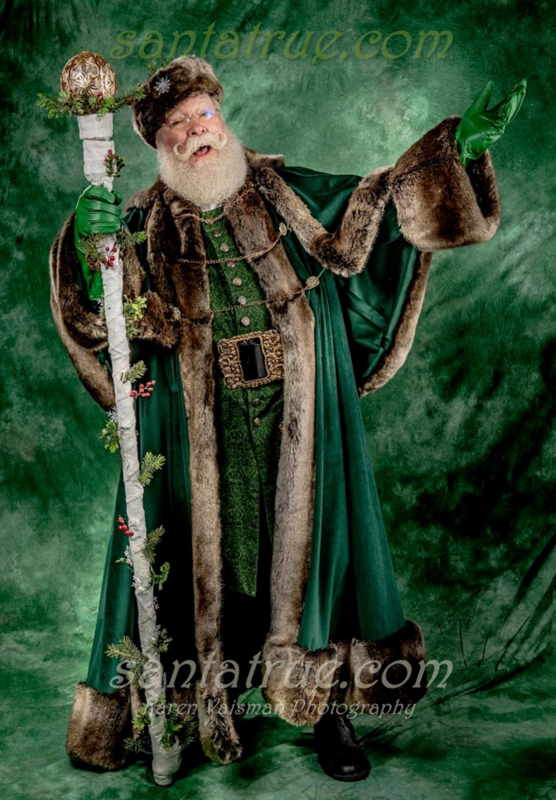 He is also a member of several prestigious Santa organizations such as FORBS, IRBRBS, and others. 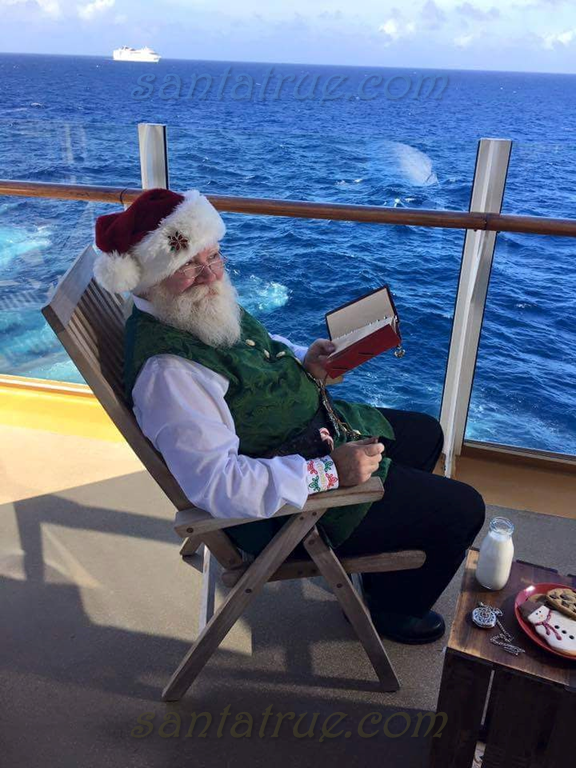 Where does Santa True travel? 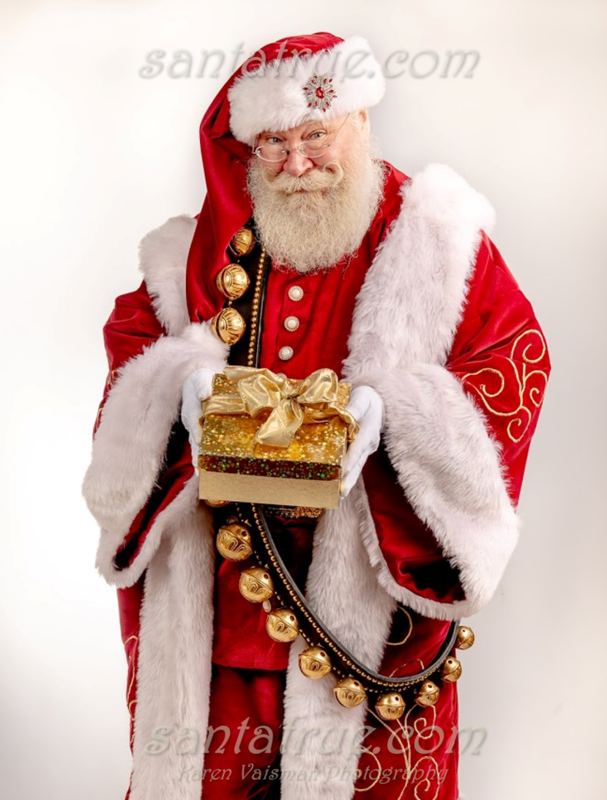 While most of our visits are in the Southern California region (in Ventura and Los Angeles counties), check out all the places he could possibly appear. 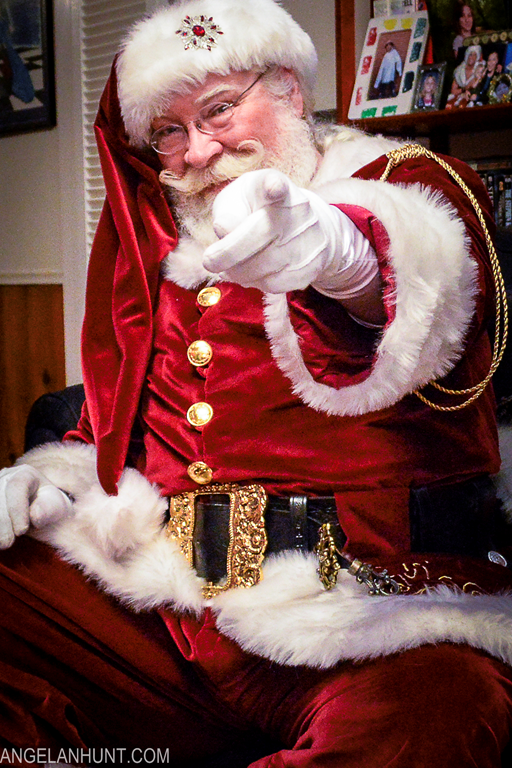 Are there public events I could come to? 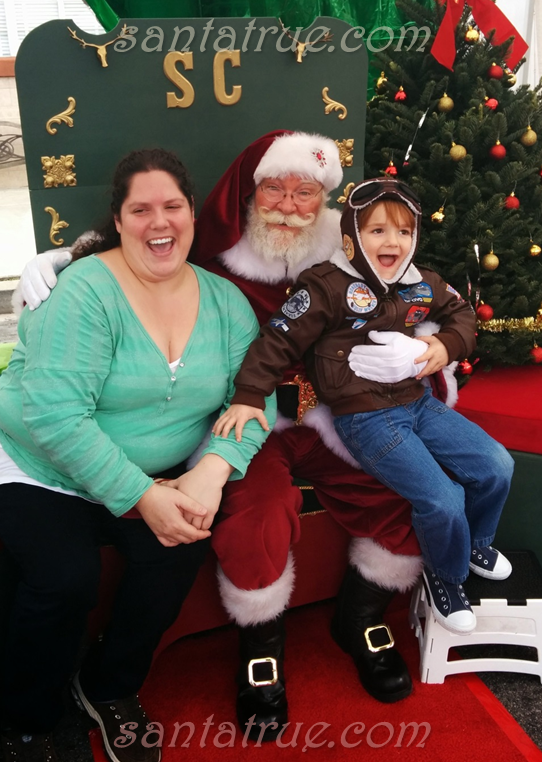 What should I know about Home Visits? 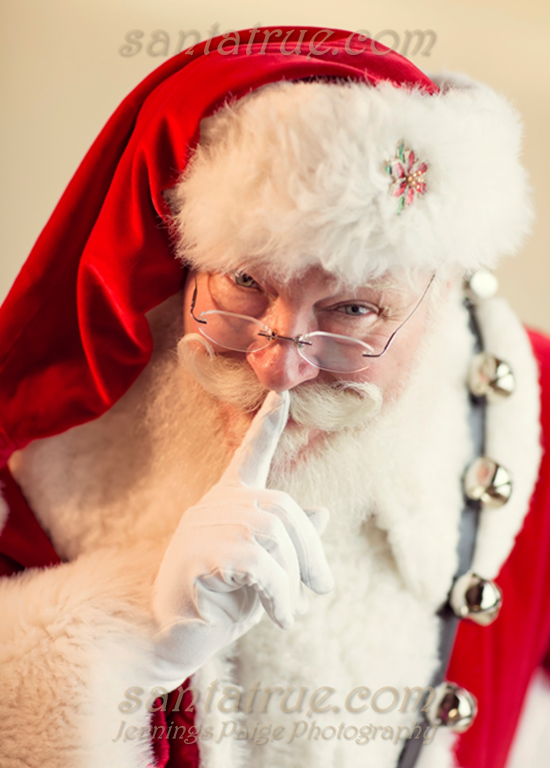 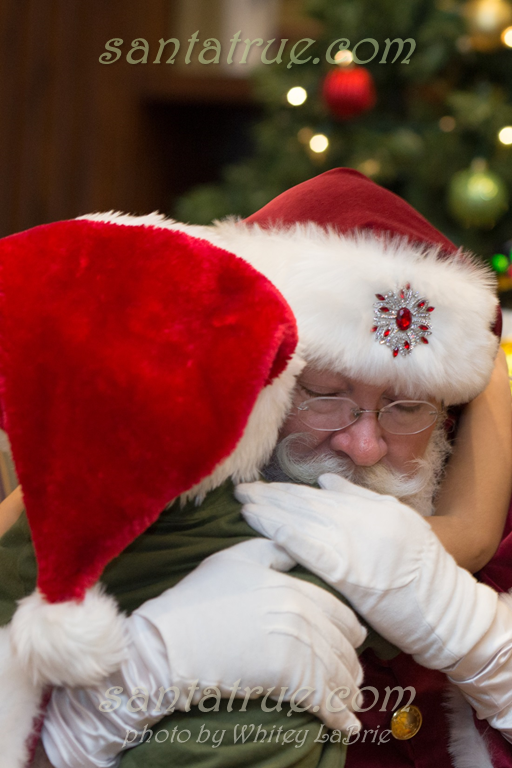 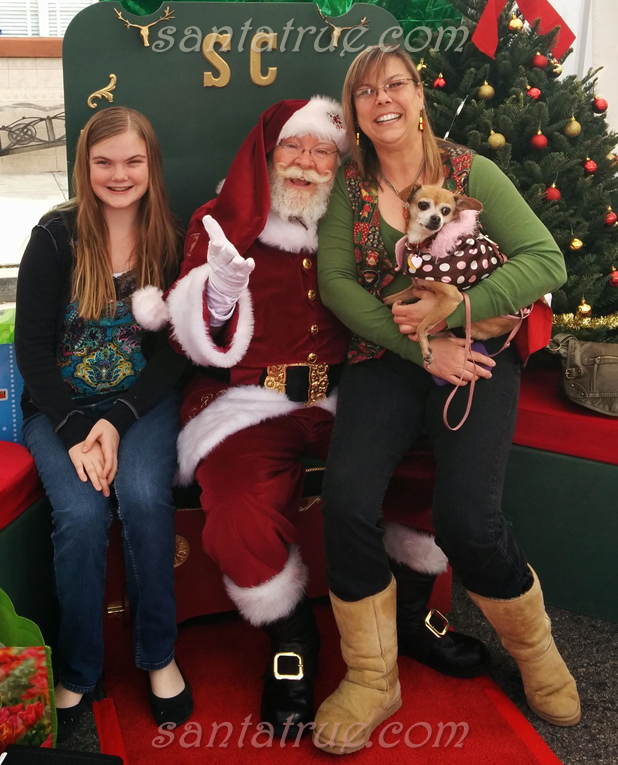 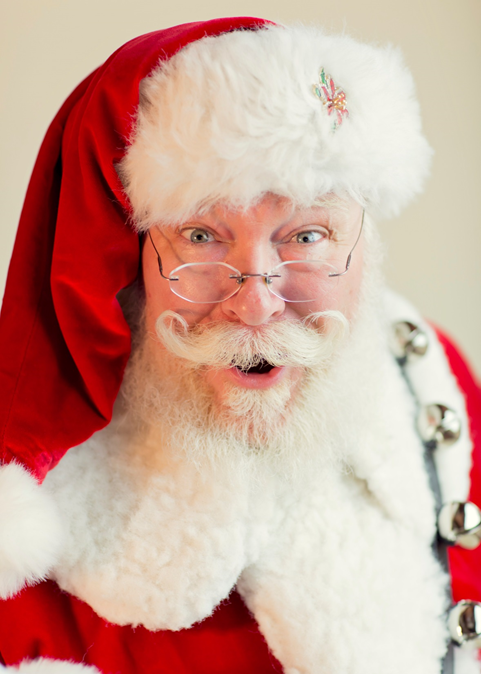 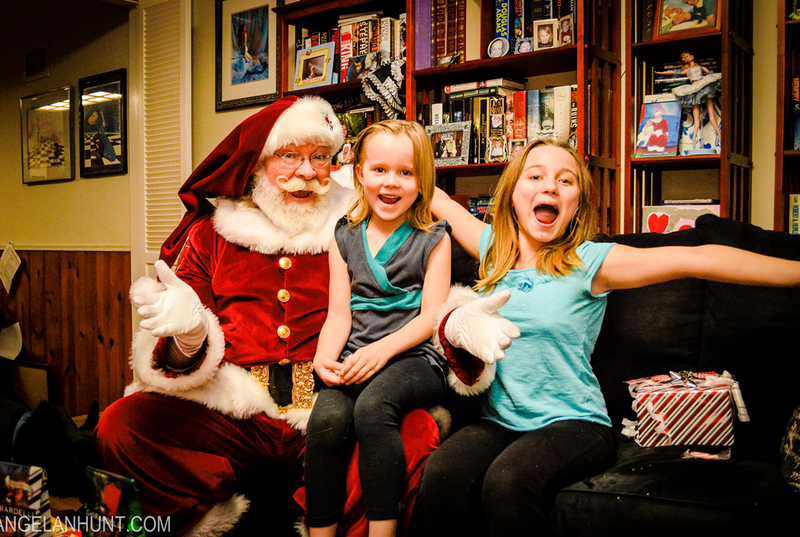 Here’s a few tips about bringing Santa True to your home for a memorable event! 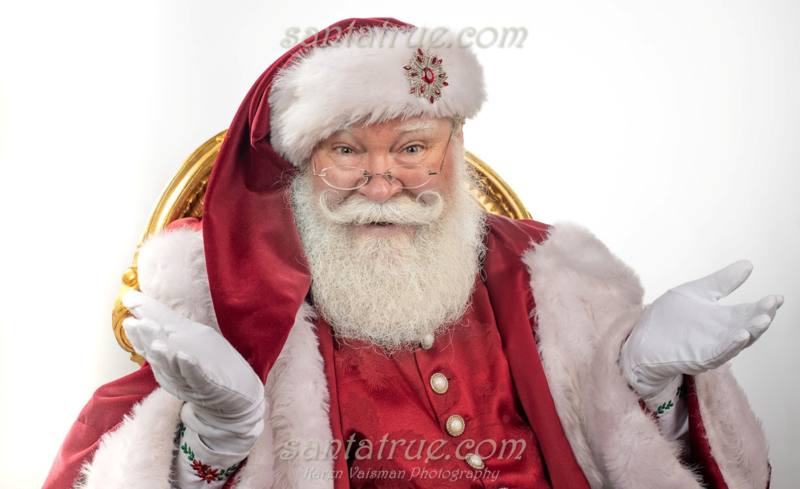 Tell me even more about Santa True! 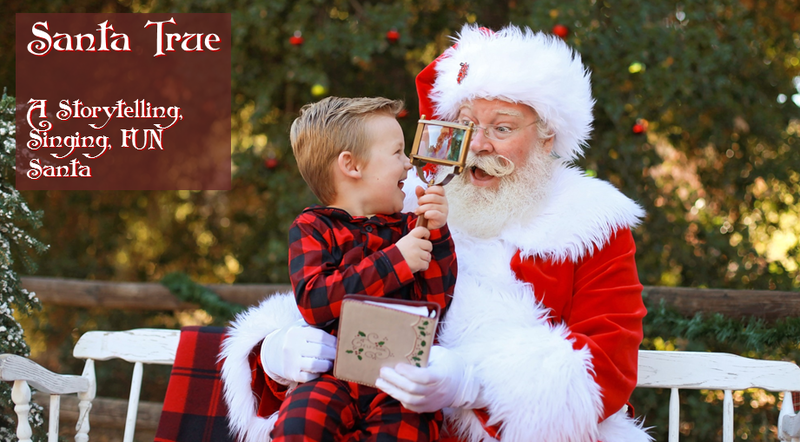 Merry Days & Holly Nights | December 14-31, 2018 from Squaw Valley | Alpine Meadows on Vimeo. 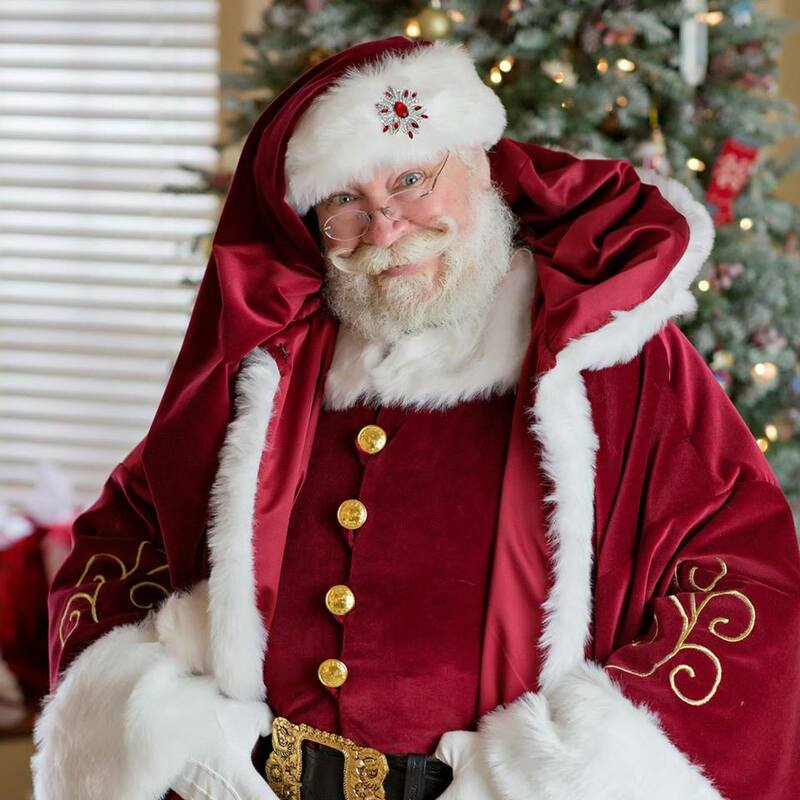 After a weekend of training elves and other Christmas performers, Santa True had an opportunity to surprise some enthusiastic teens with his rap-like spoken word version of Twas the Night Before Christmas. 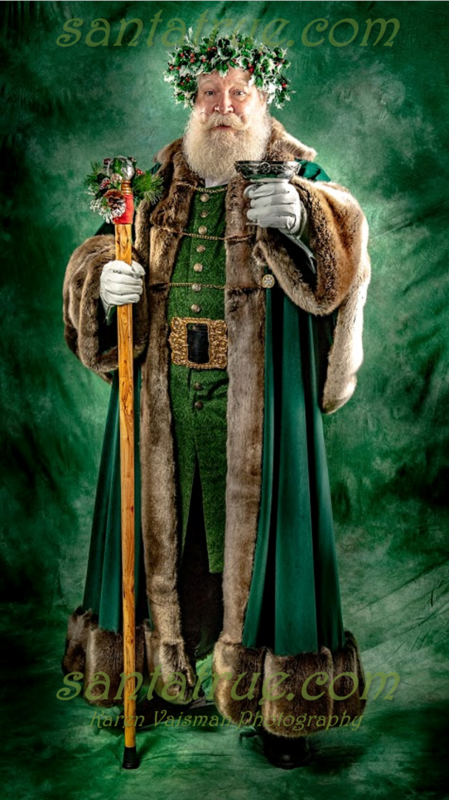 Michaels: Make Off w/ Snoop Dogg from Irony Point on Vimeo.